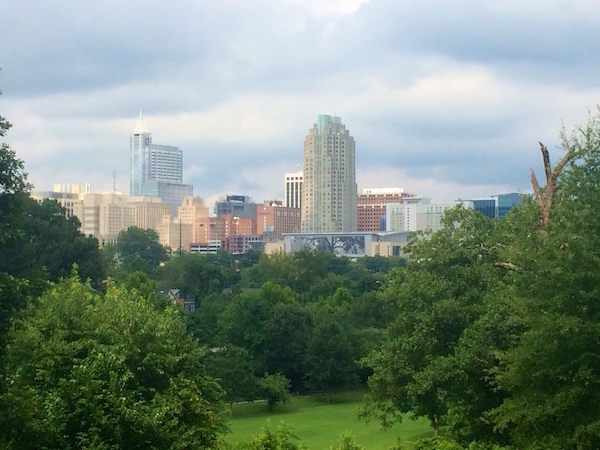 A firm has been selected to help design a destination park for downtown Raleigh’s Dorothea Dix property. Michael Van Valkenburgh Associates, the same company that designed Brooklyn Bridge Park in New York City, was selected out of a group of 18 design teams. Brooklyn Bridge Park was developed from a dilapidated area into an 85-acre waterfront park that helped MVVA win the “2016 Firm of the Year” award from The American Society of Landscape Architects. Raleigh and the Dix Park Conservatory has set aside $3 Million to creating a plan for this massive project that is sure to make Raleigh an even more beautiful city.